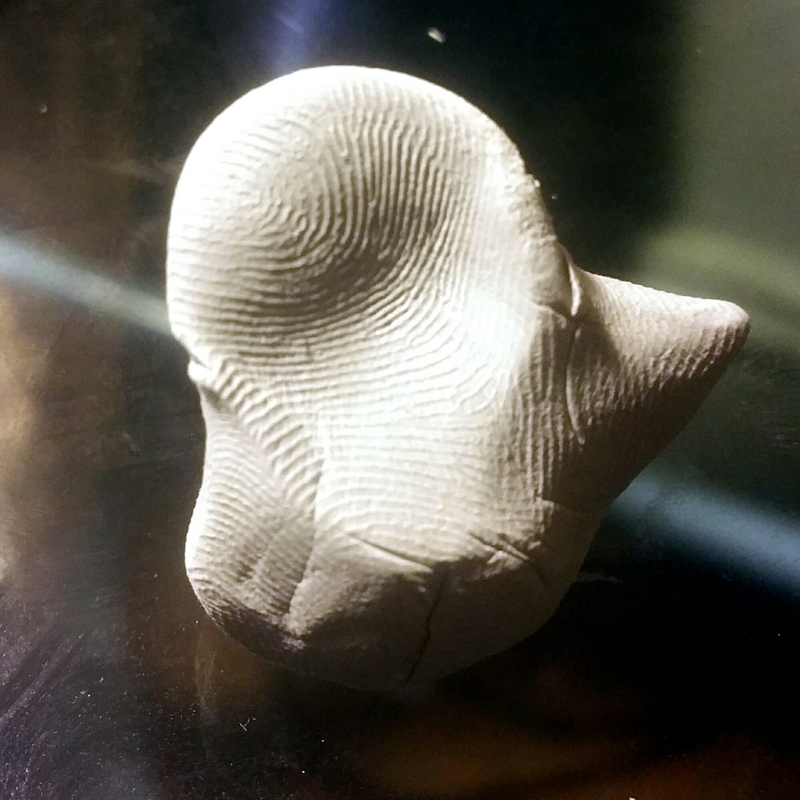 I love the Kneaded gum eraser because it can be molded into whatever shape works best for the current application. I also enjoy playing with it when I am thinking about what I want to do next. When it becomes dirty it is refreshed by folding it back into itself until it is useable once more. Do You Have a Favorite Eraser?